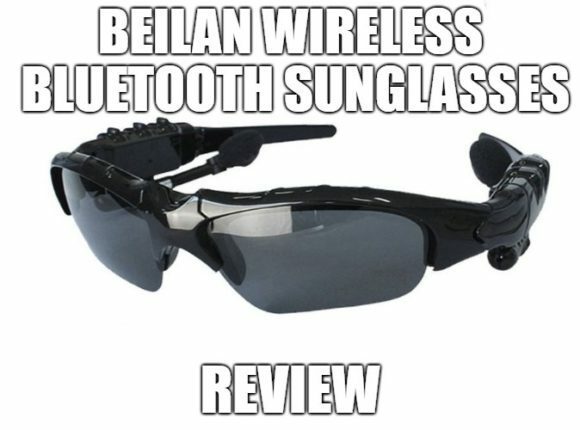 Category Archives for "Bluetooth Sunglasses"
BeiLan Wireless Bluetooth Sunglasses will enable you to enjoy your favorite music when running. The sunglasses will also keep your eyes protected from strain and damage from the harmful UV rays of the sun when carrying out any other activity outdoors. With a pair of the sunglasses, you’ll also be able to answer calls hands-free. 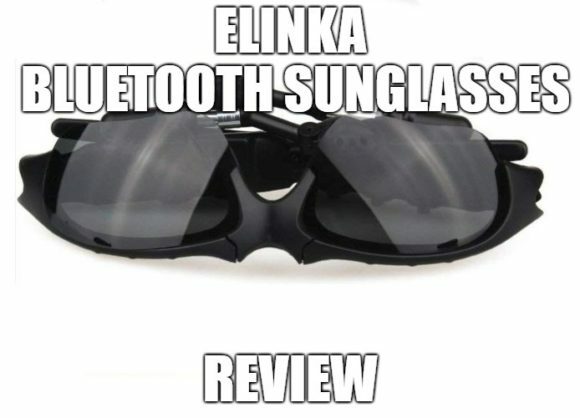 In this BeiLan Wireless Bluetooth Sunglasses review, we will learn the distinguishing features of the sunglasses, their performance and some tips on how to handle a pair correctly. We will also get to know whether the sunglasses come with free accessories, the price range and the devices it can pair with..
OhO Sunshine Video Sunglasses will enable you to record all your sporting activities and pictures hands-free. The sunglasses will also keep your eyes protected from the harmful UV rays of the sun and also from sun’s glare. Whether hiking, cycling or running, you’ll get high-quality videos with the help of these sunglasses. 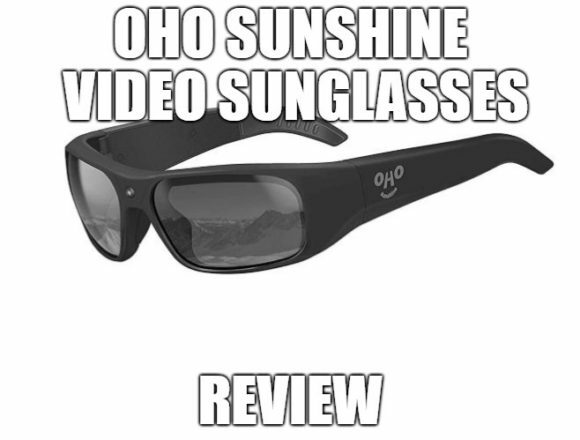 In this OhO Sunshine Video Sunglasses review, we will learn of all the important features of the sunglasses. We will also learn how to record videos using the sunglasses as well. 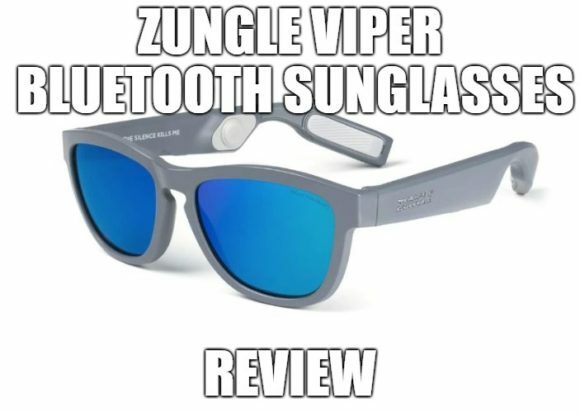 ZUNGLE Viper Bluetooth Sunglasses Review: Read This Before Buying! ZUNGLE Viper Bluetooth Sunglasses have polarized lenses that protect the wearer from sun’s glare and all the dangers caused by exposure to UV rays. The sunglasses will keep you entertained by your favorite music and also enable you to make hands-free calls all day long. Inventiv Wireless Bluetooth Sunglasses will protect your eyes from the harmful UV rays of the sun and also keep you safe from sun’s glare. With a pair of the sunglasses, you’ll listen to your favorite music, make hands-free calls and even get navigation directions when working or doing something else. 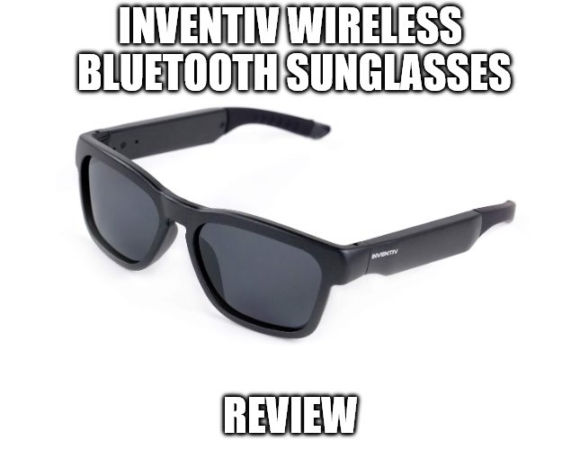 In this Inventiv Wireless Bluetooth Sunglasses review, we will get to learn about the essential features of the sunglasses. We will also go through the pricing for you to know whether you can afford a pair. PHEVOS Bluetooth Sunglasses claim to protect your eyes from sun’s glare and entertain you with music at the same time. With a pair of these sunglasses, you’ll make or reject calls hands-free. 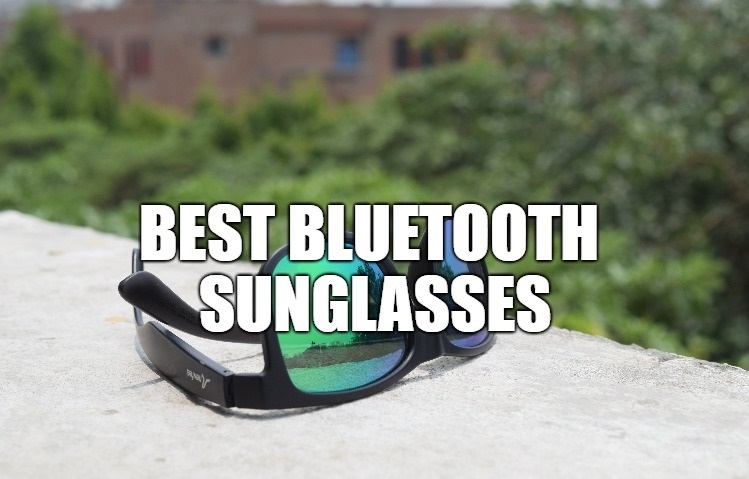 The sunglasses Bluetooth pairs easily with both iOS and Android smartphone device giving you a chance to have all the fun you want when carrying out any outdoor activity. 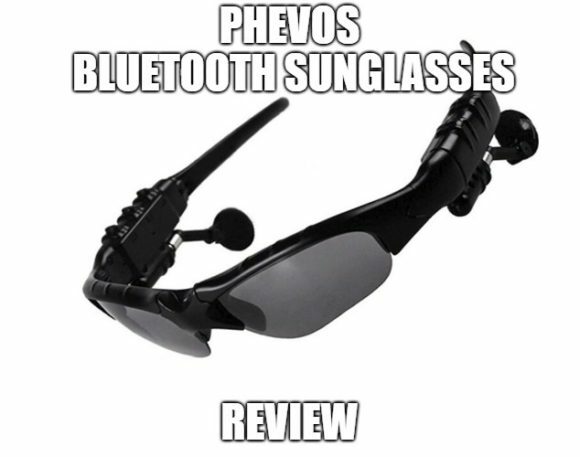 In this PHEVOS Bluetooth Sunglasses review, we will learn the sunglasses features, how to adjust the volume of the speakers and also how to tell that your glasses have paired with a smart device. 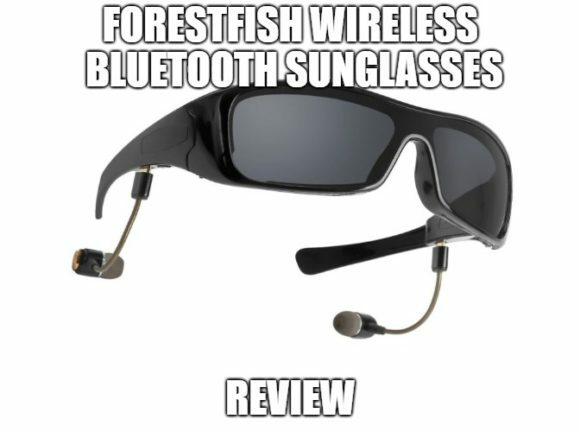 Forestfish Wireless Bluetooth Sunglasses will protect your eyes from glare and also keep you entertained. The sunglasses have Bluetooth headphones that pair with Android and IOS devices keeping you entertained when working outdoors or carrying out any other activity. This Forestfish Wireless Bluetooth Sunglasses review will enable us to know the features of the sunglasses, how they function and even the price range. We will also get to know of whether a pair of these glasses comes with free accessories or not. CHEMION Bluetooth LED Glasses will make you the center of attention at concerts, parties, and even festivals. 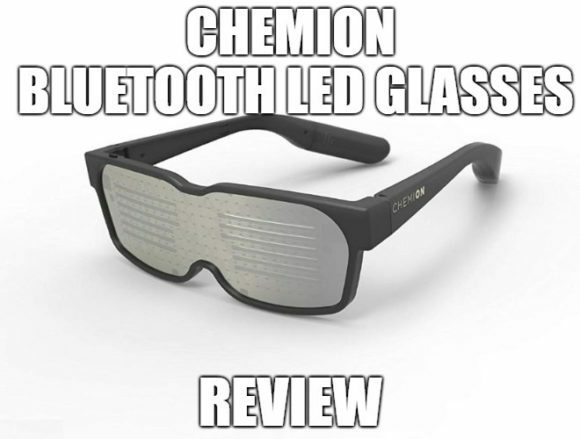 With a pair of the glasses, you’ll have all the fun you want just by pairing the pair’s Bluetooth to the CHEMION app. The lenses are unique and will get you compliments from friends and everyone else who comes across you with a pair on your face. OhO Bluetooth Headphones Sunglasses will protect you from the sun’s glare and also keep you entertained with music whenever you wear them. With the sunglasses, you’ll answer and make calls hands free and also look great as they come in a very stylish design. 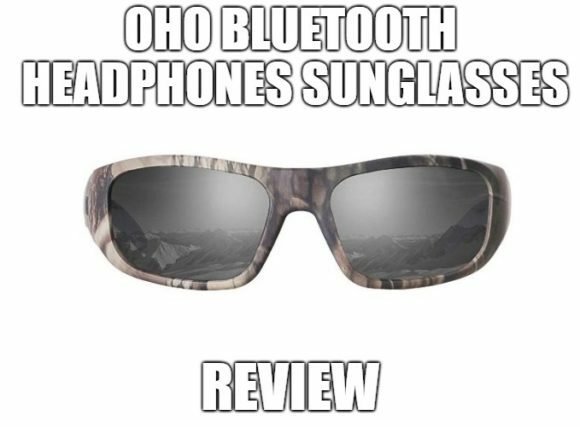 In this OhO Bluetooth Headphones Sunglasses review, we will learn of the features of the glasses, how to pair your sunglasses with the Bluetooth if a smart device and some tips on how to handle a pair of the sunglasses.